Everyone wants a piece of that yellow tail. 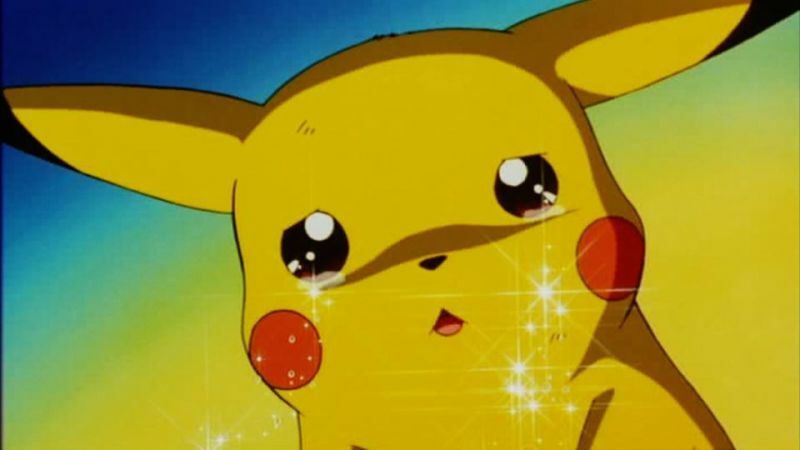 Pikachu is one of the most beloved critters in the entire Pokemon series, so of course it would be made available in Pokemon GO as well. Listed in this article are a few ways you can capture the electric mouse, but it should also be noted that as with all other Pokemon, it takes a certain element of luck to get it to show up and to actually capture it. That said, if you’re looking to increase your chances of encountering a cute Pikachu while you’re out venturing with the Pokemon GO app, here are some methods you can try to make your life a bit easier.